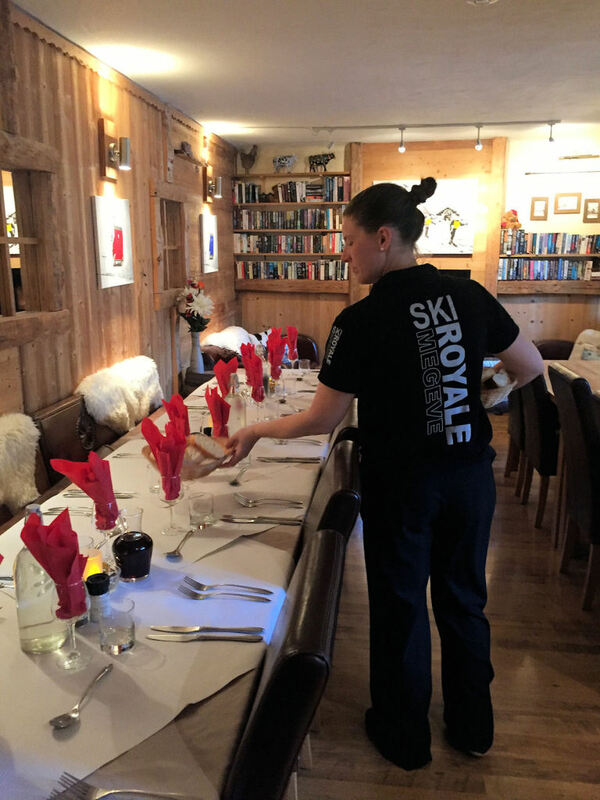 Ski Royale is one of the most prominent ski chalet companies in Megeve, the third largest ski area in France and one of the most Chic Alpine ski resorts in Europe. Owners and resident in Megeve year round our commitment to personal service distinguishes us from other companies with a simple philosophy, to treat our guests how we would like to be treated ourselves. We take pride in being personally involved in the day to day running of our catered chalet Les Cimes and are confident that our knowledge, expertise and commitment will ensure you enjoy a first class holiday with us that leaves you feeling relaxed and refreshed. We employ an experienced chef plus an in-resort manager who will endeavour to make your stay as effortless and enjoyable as possible. In addition to keeping the chalet clean and satisfying your palate, our attentive staff, chosen for their relevant skills and warm friendly personalities will be happy to help with any other requirements throughout your stay. Professionally managed ski chalet, Personalised service, Excellent Value. Ski Passes, pre-booked and ready on your arrival, no photos required. Ski hire, pre-book on-line or we will help organise on arrival. Ski lessons, we will make enquiries for you and advise on booking. Children’s meals and any Dietary requirements catered for. With Ski Royale you are guaranteed a hassle free holiday from beginning to end.